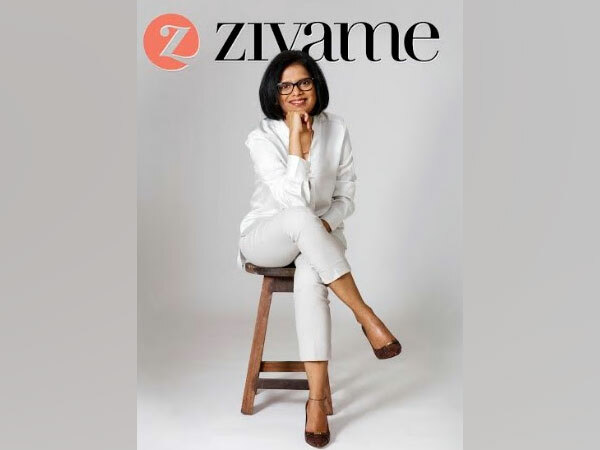 Led by Zodius Technogy Fund and a group of high net worth individuals, have invested INR 60 crore in the online lingerie retailer, Zivame, as a part of a bridge round. The brand already have more than 30 retail stores and is looking at expanding to over 60 within a year. Besides, it is also looking at strengthening its presence on high streets and major malls, with prime foucs being on Tier I metros. Amisha Jain, Chief Executve Officer, Zivame, mentioned that the company would look at regions such a Mumbai, Chennai, Kolkata, Bengaluru, Pune, Kochi, Mysore, Chandigarh, etc. Besides, Zivame would also continue to scale up its offline presence, which stand at more than 800 points of sale at present, while also foucssing on maintianing the leadership in the digital space. A larger round is set to follow later this year after this new funding, which is a part of Zivame’s Series C funding. However, the company did not state any details of this larger round that is yet to come. Jain stated that the funds would be utilised for the enhancement of technology, product development, strengthening the brand’s omni-channel strategy and naturally, its ongoing retail expansion plan. Ms Jain mentioned that the funding would help them further boost their leadership and footprint in newer as well as existing markets as the company’s aim was to build the destination for women for all their needs in intimates. As the Indian lingerie market was mainly unorganised and under-served, the company will continue to build the category further, she added.